March 7, 2017 - Like us now! Google Play is celebrating its 5th birthday today. Google Play is a cloud-based service that is available anywhere, anytime. Users can access their favorite apps, games or movies from their phones, tablets, Watch or laptops. 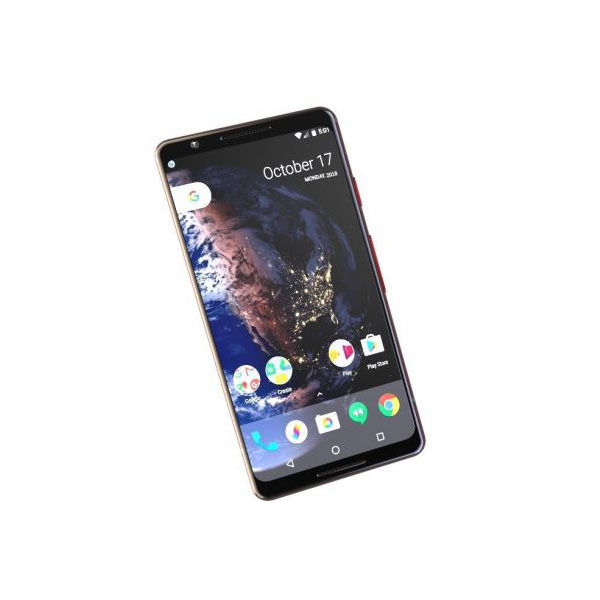 The Google Play Store and Android apps are now available in more places than ever before including Chromebooks, Android Wear devices and Daydream, Google’s Virtual Reality platform. 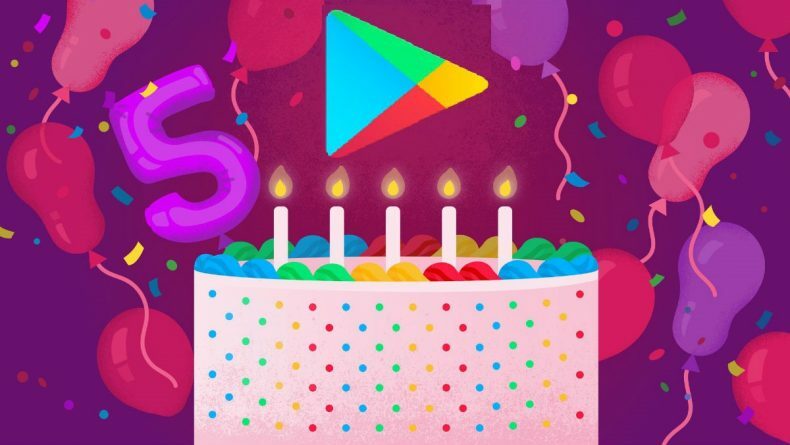 In celebration of its 5th birthday, Google Play has listed the top 5 most installed/downloaded apps, games, songs, and albums since its inception. Google Play Store grew much faster than Apple App Store in year 2014 both in terms of application published and developers creating apps for the platform. 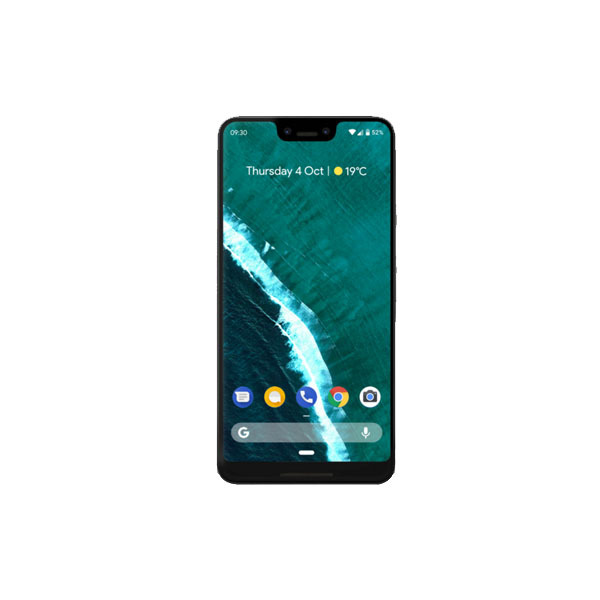 Google Play is also cracking down on fraudulent apps and will limit the visibility and/or remove those applications from the Google Play Store which are violating company’s User Data Policy by March 15, 2017. Users can also pre-register for amazing games in the Play store.